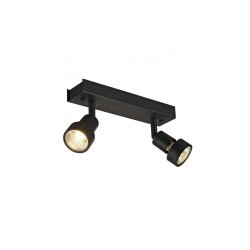 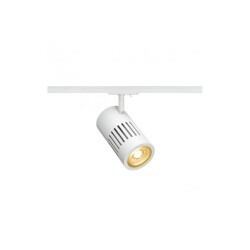 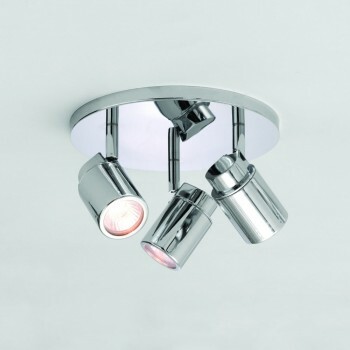 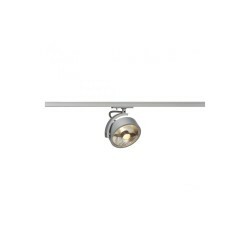 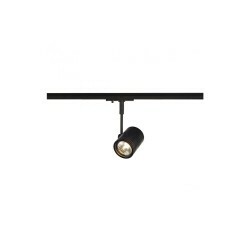 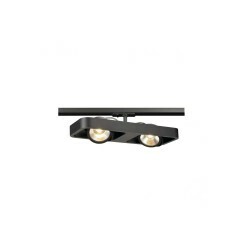 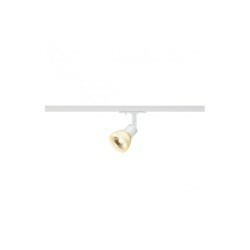 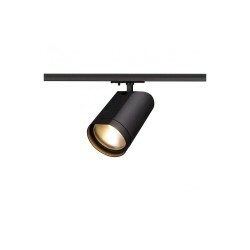 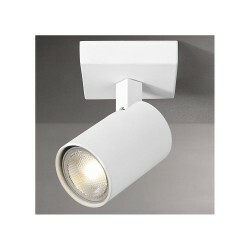 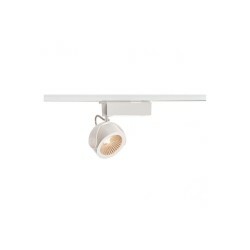 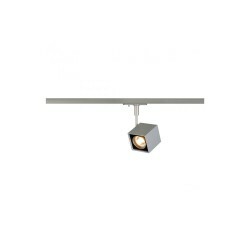 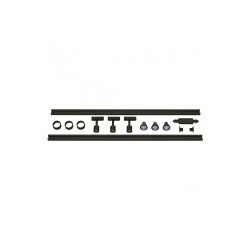 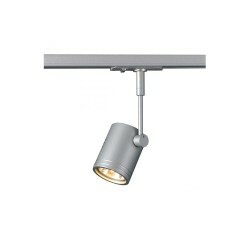 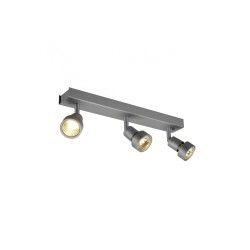 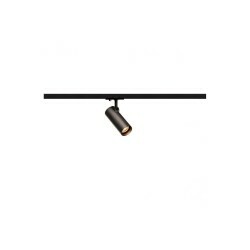 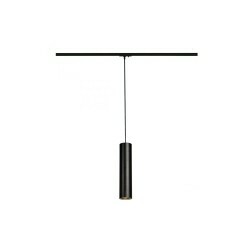 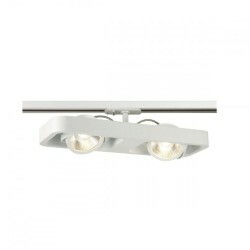 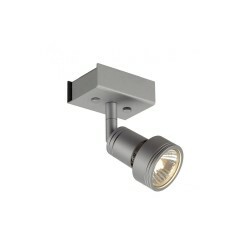 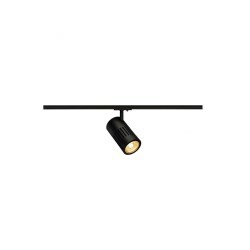 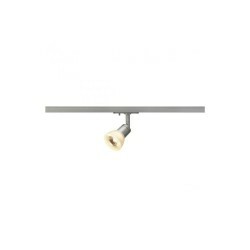 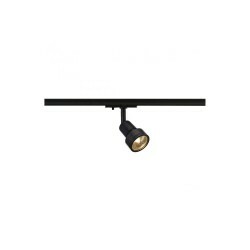 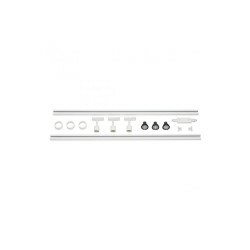 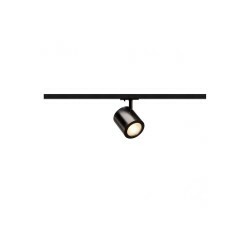 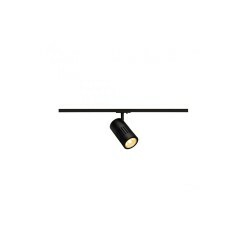 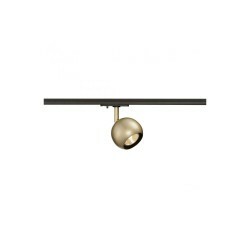 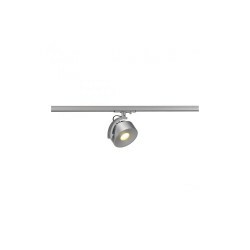 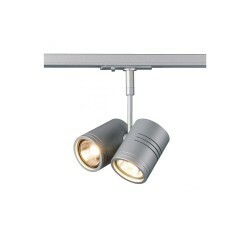 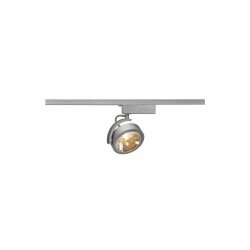 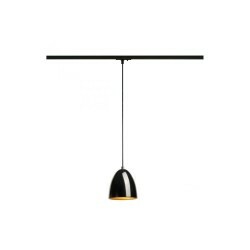 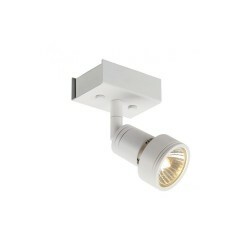 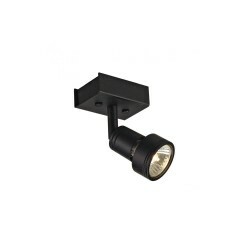 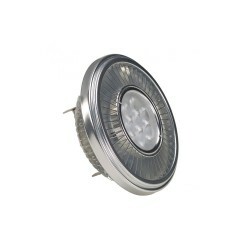 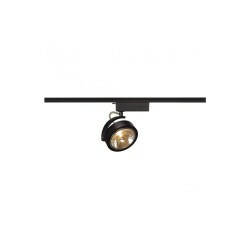 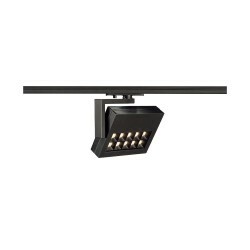 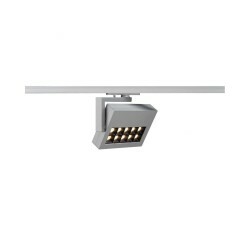 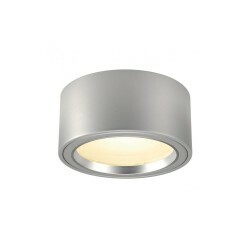 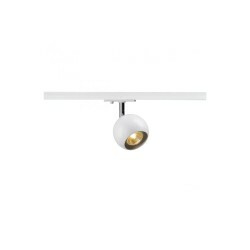 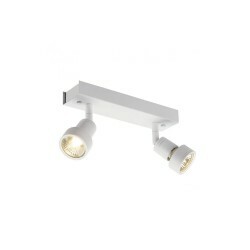 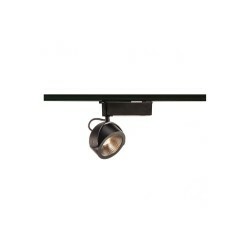 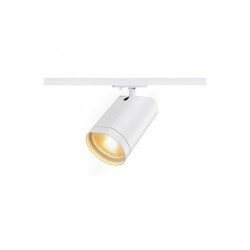 Astro Lighting 1282002 Como Triple Polished Chrome Bathroom Spotlight at Love4Lighting. 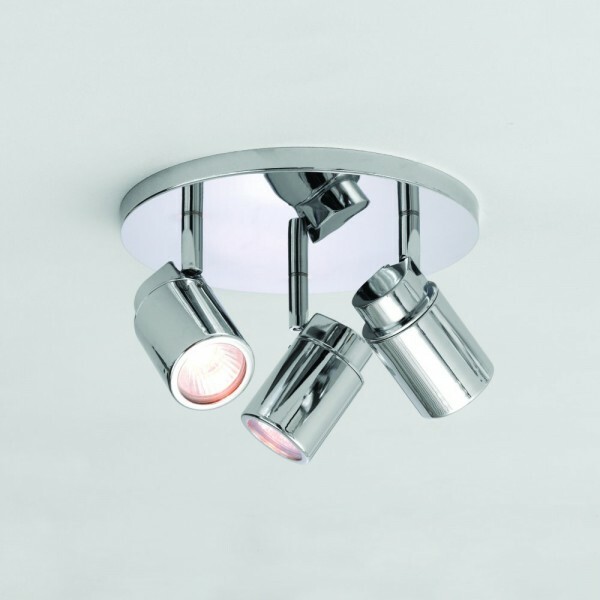 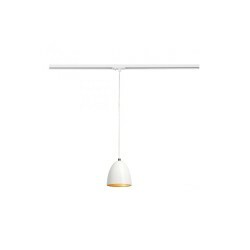 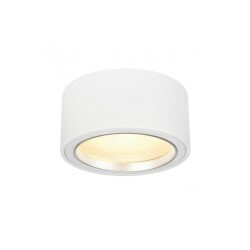 The striking look of the Astro Lighting 1282002 Como Triple Polished Chrome Bathroom Spotlight looks great on ceilings in any bright, light modern interior. 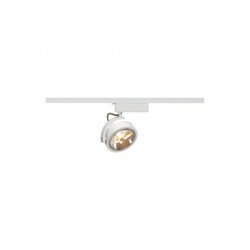 The spotlights create great lighting effects and the reflective nature of the polished chrome finish adds to the decorative qualities of this modern light fitting.